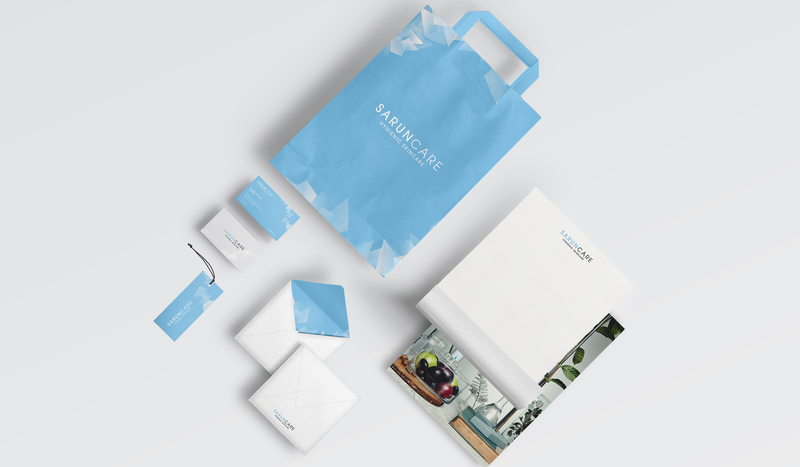 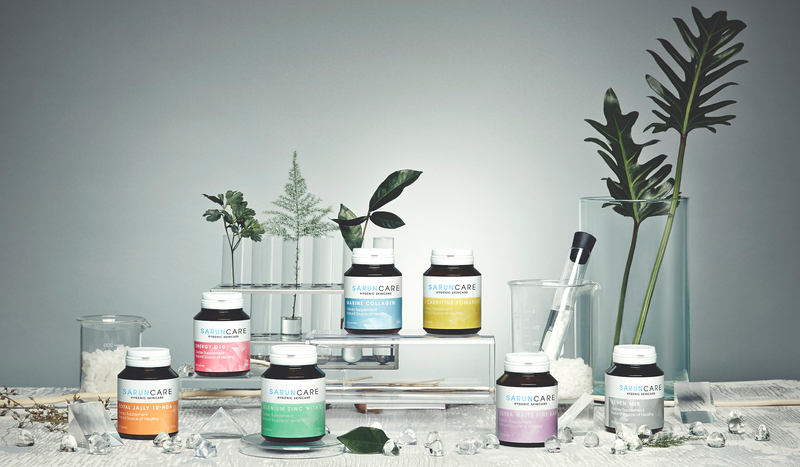 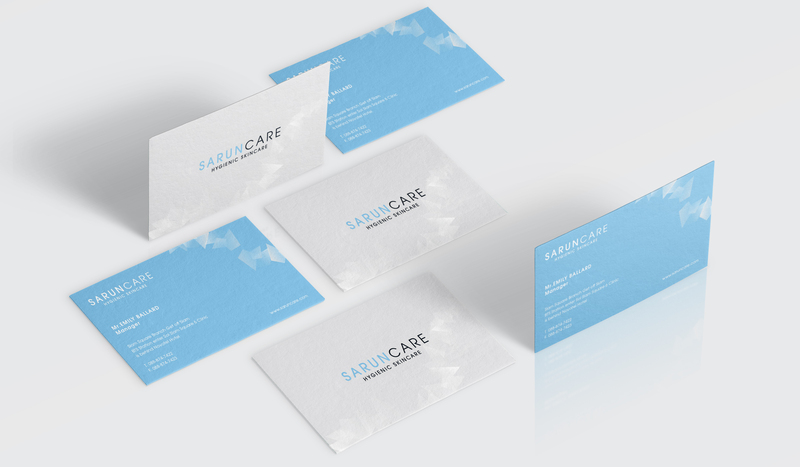 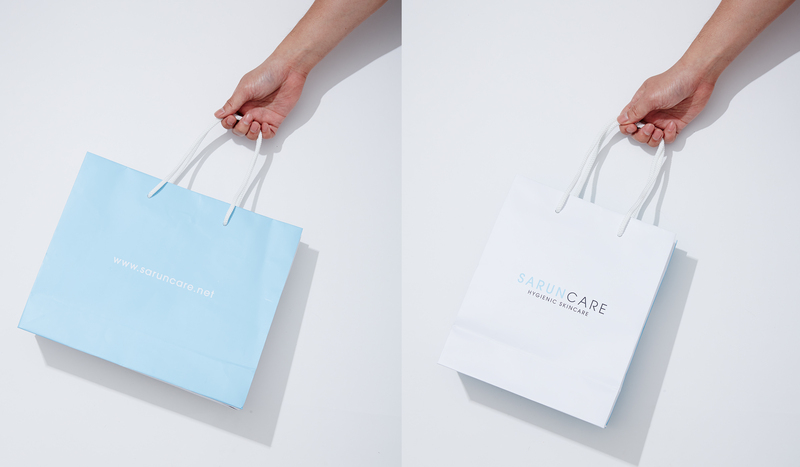 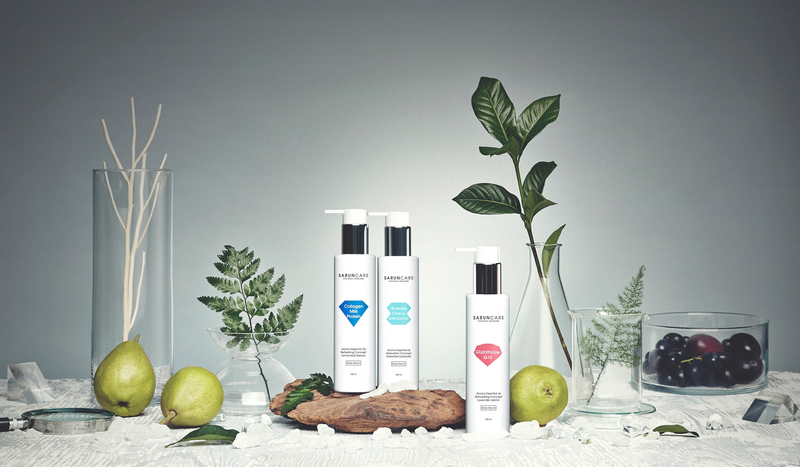 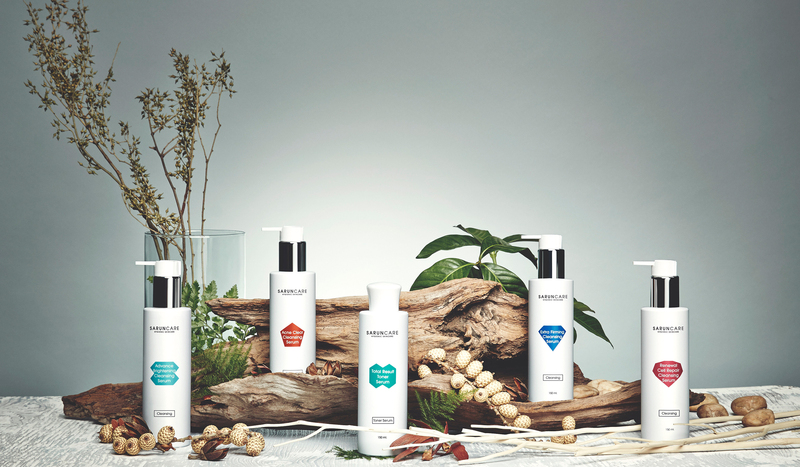 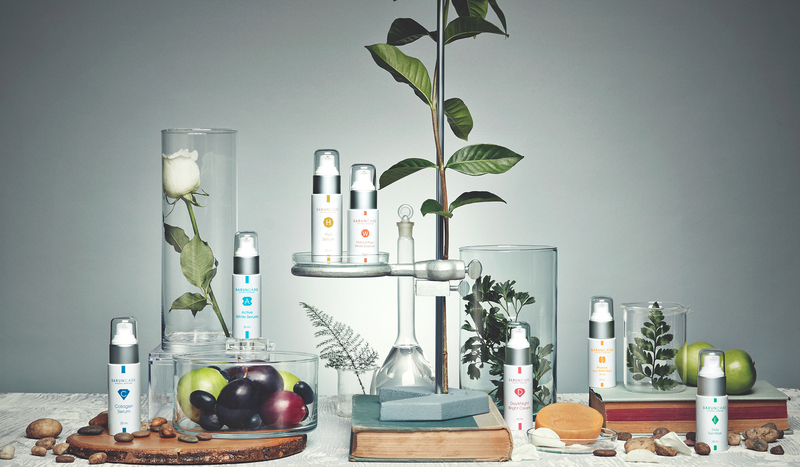 Saruncare is local Thai cosmetic brand of which the concept is “pure”. 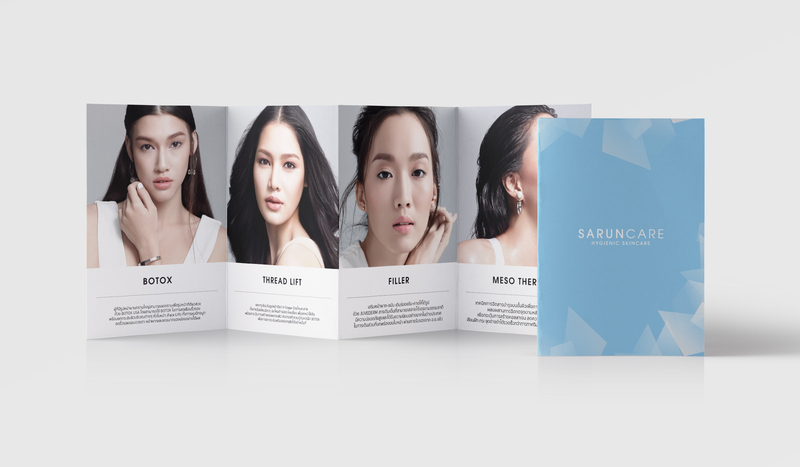 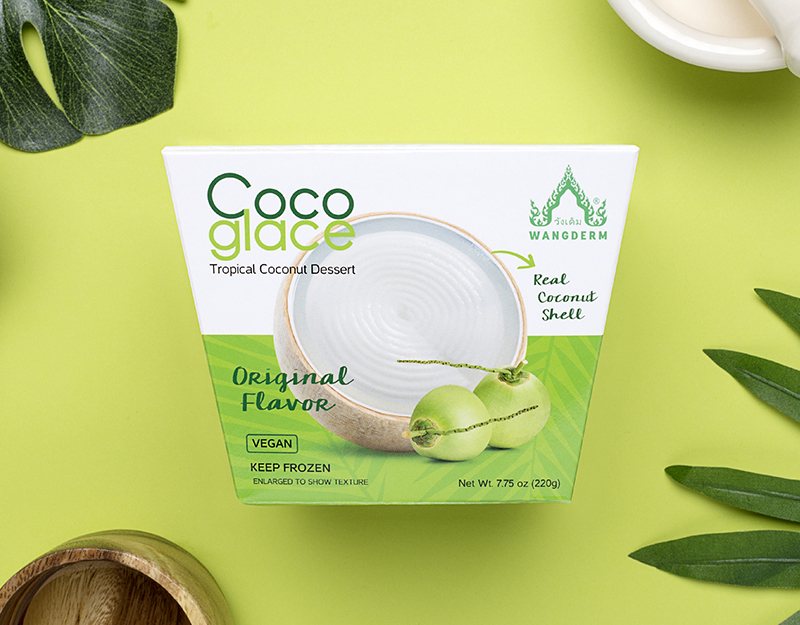 Our task was to escalate and strengthen brand image for the brand has been in Thai cosmetic market for more than 10 years, yet it is merely known in particular group of customer, mainly outside Bangkok. 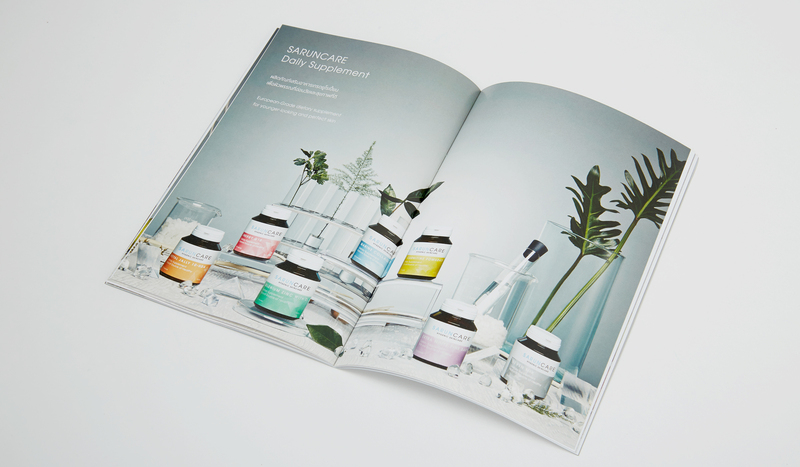 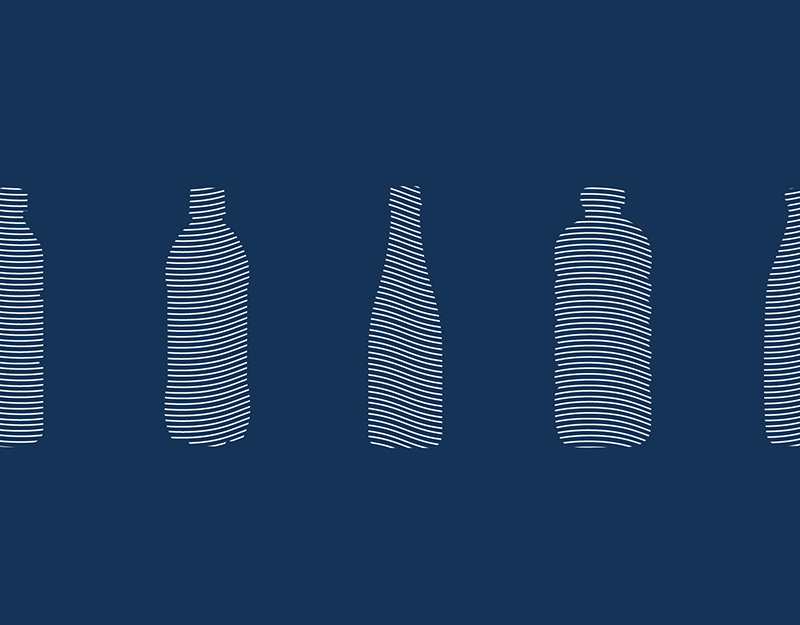 Craftphic’s work was to reiterate brand identity while “pure” concept is still accentuated. 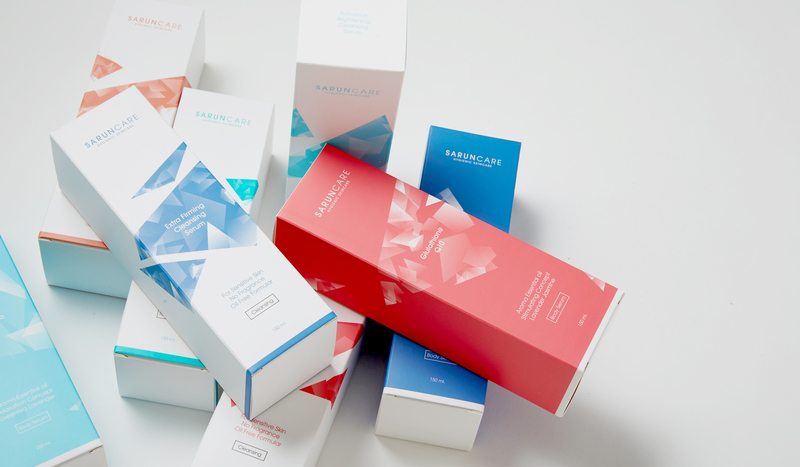 Craftphic then revamps packaging of entire product lines. 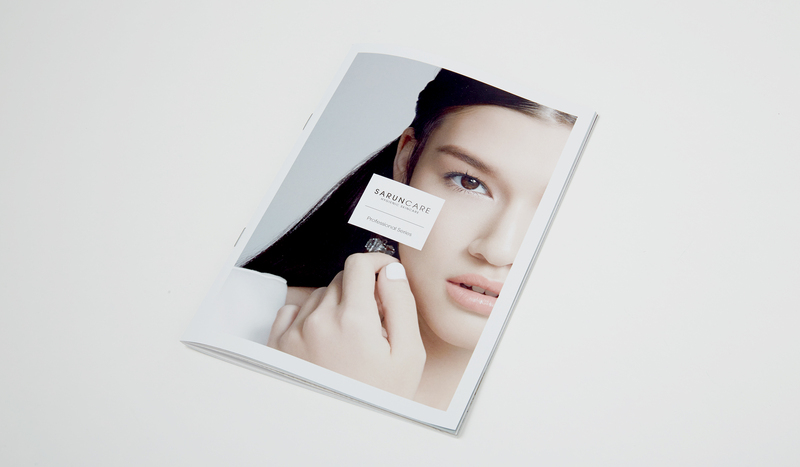 In marketing perspective, Craftphic also executes whole Print Ads and Digital Media plan and production including photography, retouch, and VDO motion.